What is the most important information I should know about hydrochlorothiazide and valsartan? Do not use if you are pregnant. Stop using the medicine and tell your doctor right away if you become pregnant. If you have diabetes, do not use hydrochlorothiazide and valsartan together with any medication that contains aliskiren (Amturnide, Tekturna, Tekamlo, Valturna). What is hydrochlorothiazide and valsartan? 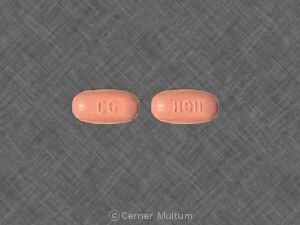 Hydrochlorothiazide and valsartan is a combination medicine used to treat high blood pressure (hypertension). Hydrochlorothiazide and valsartan may also be used for purposes not listed in this medication guide. What should I discuss with my healthcare provider before taking hydrochlorothiazide and valsartan? You may also need to avoid taking hydrochlorothiazide and valsartan with aliskiren if you have kidney disease. Do not use if you are pregnant. Stop using the medicine and tell your doctor right away if you become pregnant. Hydrochlorothiazide and valsartan can cause injury or death to the unborn baby if you take the medicine during your second or third trimester. Use effective birth control. 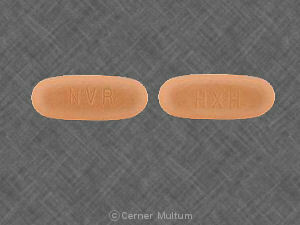 It is not known whether hydrochlorothiazide and valsartan passes into breast milk or if it could harm a nursing baby. Tell your doctor if you are breast-feeding a baby. This medicine is not approved for use by anyone younger than 6 years old. How should I take hydrochlorothiazide and valsartan? You may take hydrochlorothiazide and valsartan with or without food. Drink plenty of water each day while you are taking this medicine. If you need surgery or medical tests, tell the doctor ahead of time that you are using hydrochlorothiazide and valsartan. You may need to stop using the medicine for a short time. Call your doctor if you have ongoing vomiting or diarrhea, or if you are sweating more than usual. 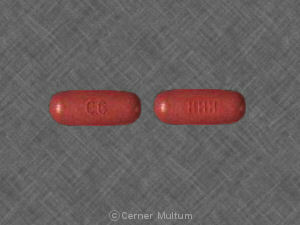 You can easily become dehydrated while taking hydrochlorothiazide and valsartan. This can lead to very low blood pressure, electrolyte disorders, or kidney failure. What should I avoid while taking hydrochlorothiazide and valsartan? Drinking alcohol can further lower your blood pressure and may increase certain side effects of hydrochlorothiazide and valsartan. Do not use potassium supplements or salt substitutes while you are taking hydrochlorothiazide and valsartan, unless your doctor has told you to. What are the possible side effects of hydrochlorothiazide and valsartan? kidney problems --little or no urinating, painful or difficult urination, swelling in your feet or ankles, feeling tired or short of breath. signs of an electrolyte imbalance --dry mouth, increased thirst, mood changes, confusion, vomiting, muscle pain or weakness, lack of energy, fast heart rate, little or no urinating. What other drugs will affect hydrochlorothiazide and valsartan? This list is not complete. Other drugs may interact with hydrochlorothiazide and valsartan, including prescription and over-the-counter medicines, vitamins, and herbal products. Not all possible interactions are listed in this medication guide. Your pharmacist can provide more information about hydrochlorothiazide and valsartan. Copyright 1996-2017 Cerner Multum, Inc. Version: 11.02. Revision date: 8/31/2015.